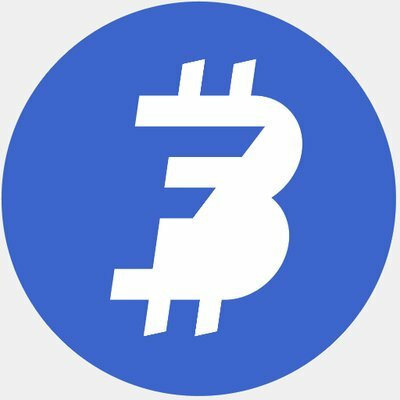 Thank you, investors and future users, for your valuable support to BFEX. that will tremendously impact those whose lives are in need of new beginning. 1. Bounty campaign begins on April 20th, 2018 and ends on June 28th, 2018. 2. BFEX reserve the right to make changes to the terms, conditions, or rules without prior notice. 3. BFEX reserve the right to change and increase or reduce the token allocation without prior notice. 4. BFEX reserve the right to remove and disqualify any participants from the campaign who we think are dishonest or have offensive or inappropriate behavior. 5. Change of ETH address after submission will be denied. 6. Any participants with wrong / improper information will be disqualified without prior notice. 7. Tokens will be transferable after close of token sale. 8. By registering and participating in BFEX Bounty Campaign, you accept our terms and conditions. The sign up sheet will be updated weekly on every Tuesday. 1. Post and update your Bounty Proof in this thread. 1. Participants must have more than 300 followers. 1. Participants must have more than 200 friends. 1. YouTubers must have at least 300 subscribers. 2. Each participant may only write a maximum of 3 blog posts and post 1 video. 1. Users must be at least junior members. 1. All translations must be complete, accurate, and grammatically correct. 2. All translations will be proof-read by native speakers. 2. Connect with one of our moderators on telegram to submit finished translation.